The young prince began his new career as a military flyer when he enrolled to become an Army Air Corps helicopter pilot at the Middle Wallop Army base in Hampshire, in southern England. If he successfully completes the two-and-a-half-year course, the prince will be qualified to pilot Apache, Gazelle or Lynx aircraft. The 24-year-old prince is due to start full-time training on Monday (19.01.09). The royal, who served ten weeks in Afghanistan last year, has reportedly re-directed his career to improve his chance of being deployed to the front line. Prince Harry has already passed a four-week selection process to gain a place in the first stage of the training course, known as the Army Pilot’s Course. If he passes, the prince will be able to pilot fixed-wing planes solo in March 2010. 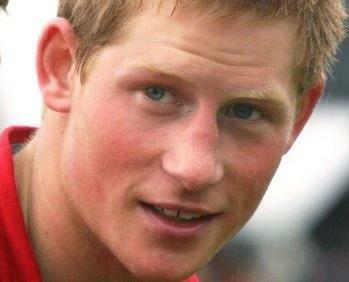 Prince Harry’s brother, Prince William has also embarked on a career as a helicopter pilot. The 26-year-old began training to become an RAF search and rescue pilot last week.